Snapback cap with adjustable fastener. Features a cool pixelated Ryu Fireball design with Street Fighter logo. Officially licensed. 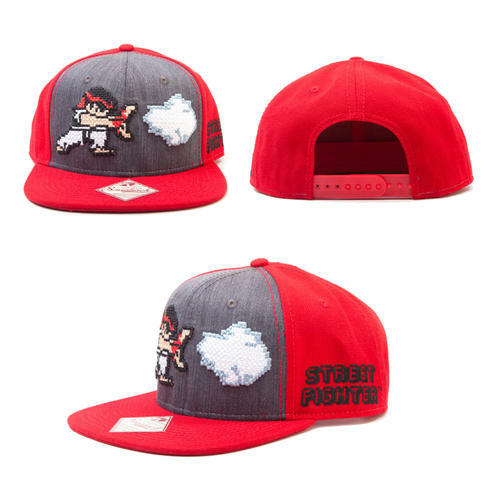 Street Fighter Snapback cap with adjustable fastener. 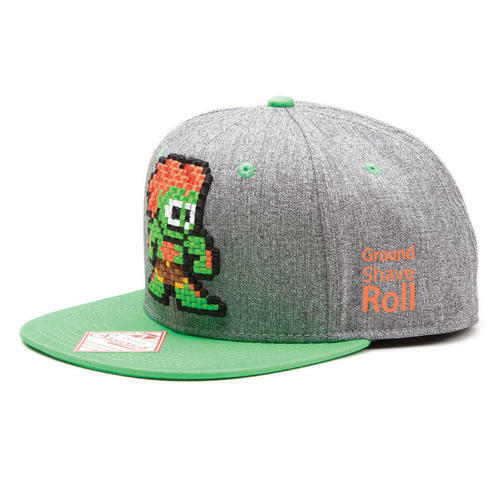 Features a cool pixelated Blanka design with 'Ground Shave Roll' motif. Officially licensed. 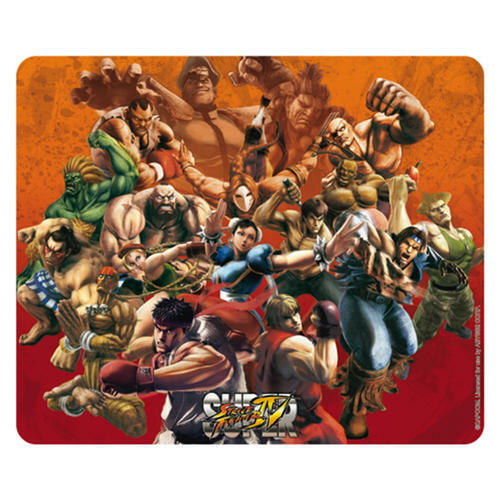 High quality design and print mousepad on 3mm thick foam featuring all the most popular characters from the Street Fighter videogame series. Officially licensed. 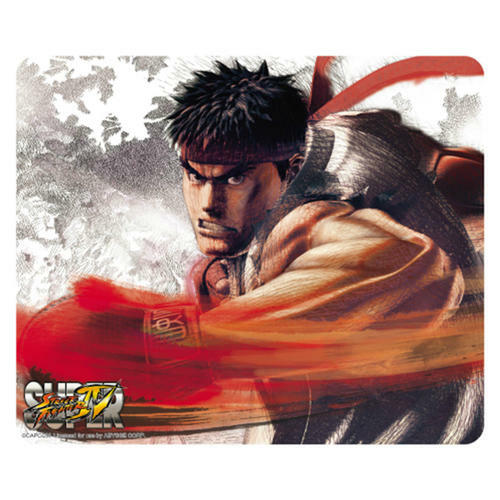 High quality design and print mousepad on 3mm thick foam featuring the iconic Ryu character from the Street Fighter videogame series. Officially licensed.